The gatehouse of Binham Priory lies to the west of the priory church on the edge of the precinct boundary (see English Heritage plan). It is sometimes hard to spot where some of the masonry at a heritage site has been restored. At Binham Prory in Norfolk the Ministry placed a sign to show where restoration work had taken place on the supports for the main tower. Binham Priory in Norfolk is in the care of English Heritage, although the nave of the priory church now forms the parish church. The church contains some full information about the Benedictine priory as well as features such as the overpainted rood screen. The priory was founded in 1091 by Peter des Valoines. 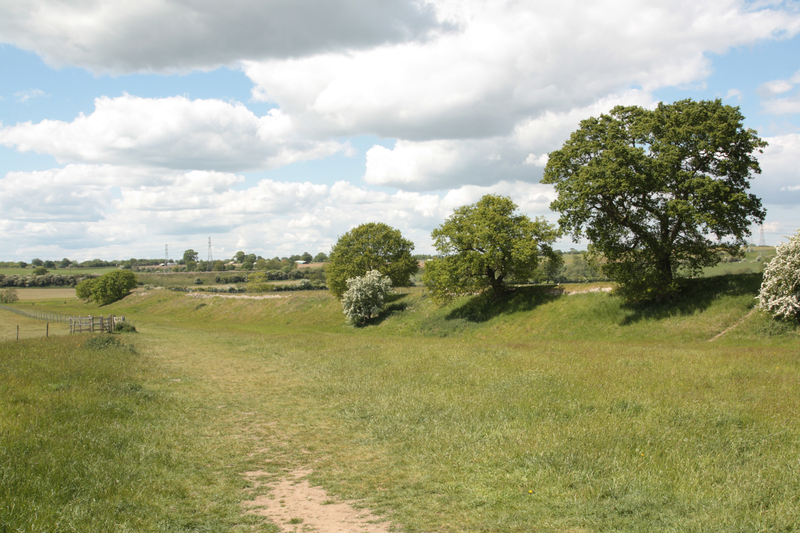 The Roman town of Caistor St Edmund (Venta Icenorum) lies to the south of Norwich. Particularly good views of the site can be gained from the railway. The site is now managed by the Norfolk Archaeological Trust and there are a series of routes (and interpretation boards) to help visitors to explore the site. The line of the walls are easy to distinguish. 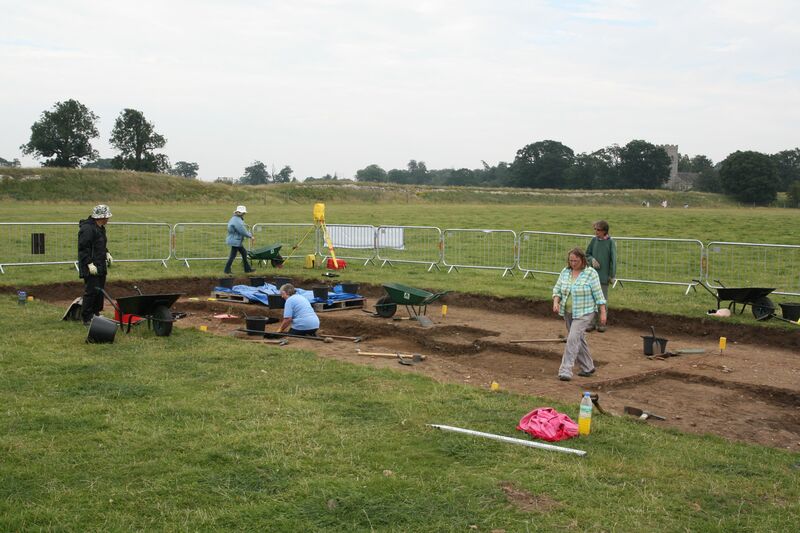 Recent excavations to the south of the walls have shown that occupation continued outside the walls. Three Roman forts associated with the Saxon Shore defences are located in Norfolk (and one of them used to be located in Suffolk before the county boundary changed!). 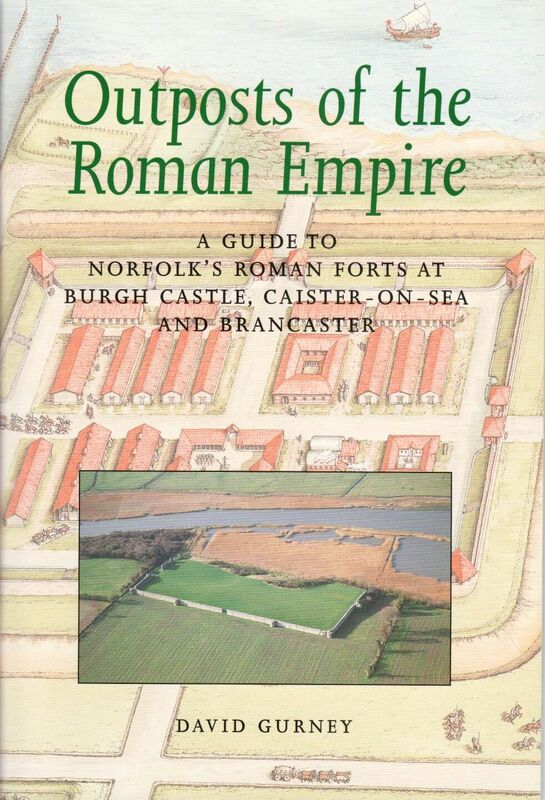 David Gurney has written a helpful illustrated booklet on the forts for the Norfolk Archaeological Trust: Outposts of the Roman Empire: a guide to Norfolk’s Roman forts at Burgh Castle, Caister-on-Sea and Brancaster (2002). There is an introductory section that includes a map of Roman Norfolk, and another showing the estuary of the Bure, Yare and Waveney in the Roman period. The book contains information about how to visit the three sites, and where to see the finds. There is also a short bibliography.